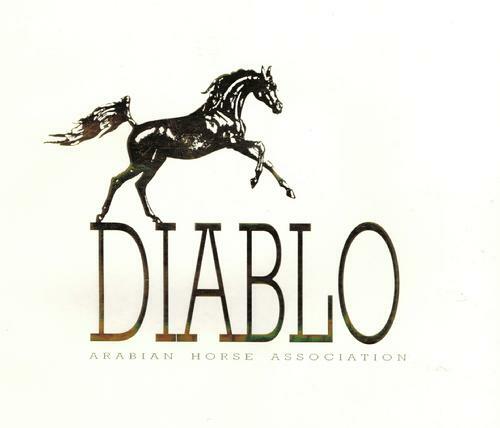 The Diablo Arabian Horse Association was founded in 1969 by about six couples, not rebels or mavericks, just simply members of an existing club, the Arabian Horse Association of Northern California, who recognized that the quality of the local horse and member population could support an affiliate club. 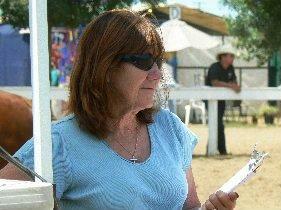 Their goal was to promote the Arabian horse, not only as the premier show and performance horse, but more importantly, as a horse that the entire family can enjoy and cherish. Below is the history of DAHA, originally published in 1992 as a booklet for you to enjoy.